Friday Harbor, WA, facility promotes stewardship of whales and the Salish Sea ecosystem through research and education. Gallery of Whales contains exhibits, art, models and artifacts highlighting whales of the Puget Sound, including skeletons, whale sounds and film. Provides community programs on whalewatch boater education, marine naturalist training, marine mammal stranding network. School tours and programs include gray whale study, local marine mammal species. 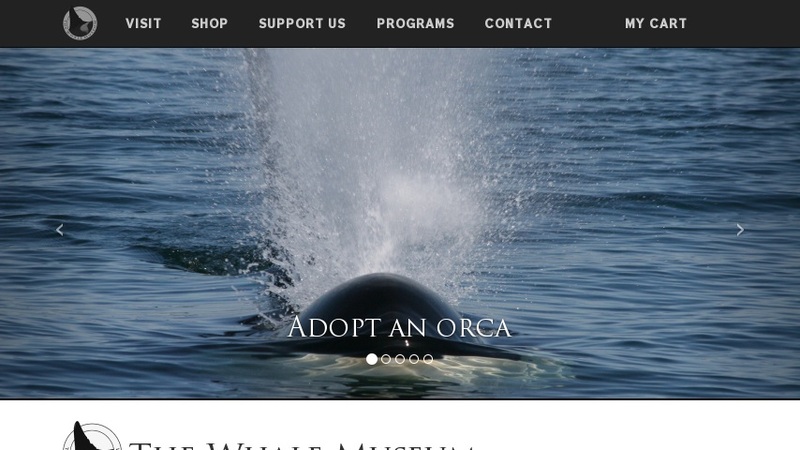 Site features virtual museum tour, whale sighting alerts, Orca adoption program and research reports.